German Vice Champion 2017 in the 125cc class is called Maximilian Spies. The 13 - years - old pilot convinced at his first start in this class on his Husquvarna equipped with Öhlins RXF 48 and TTX Flow damper. 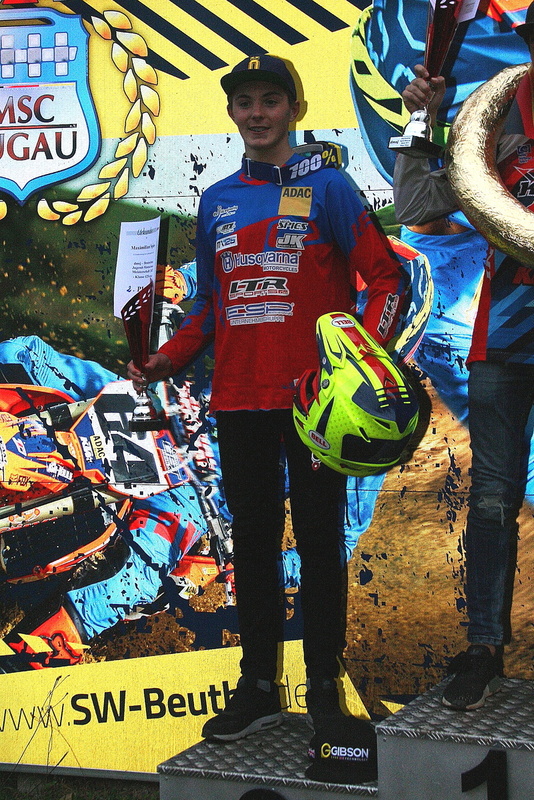 With his strong performance he achieved another great result with place 7 in the 2- stroke ADAC MX Youngstercup. Already in 2016 this young Öhlins pilot won the 85cc category and now he confirmed this striking result. 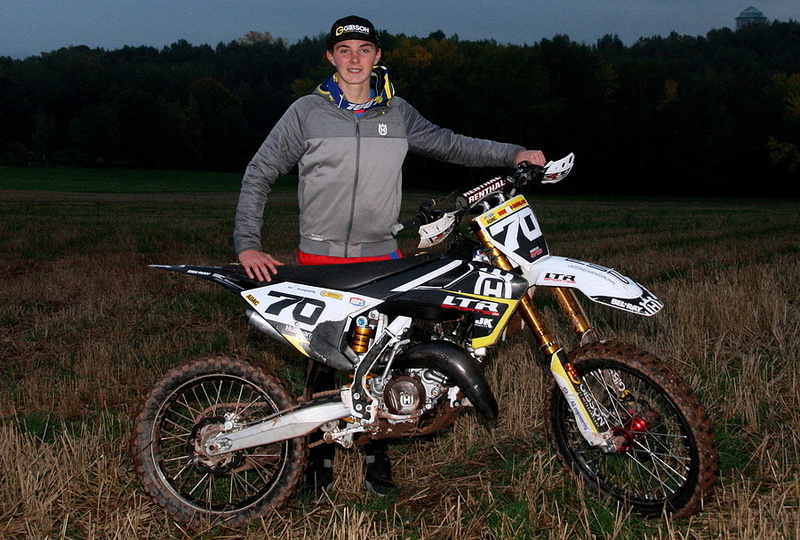 In the following motocross year 2018 he will start on Öhlins in EMX 125 and also in the ADAC Juniorcup 125 and of course Maximilian will fight for great results in both categories. We wish good luck for this mission!